Renown shipyard Lurssen is known for building many of the worlds largest yachts including the longest, the 180m Azzam and the largest yacht by volume, the 157m Dilbar. Many of the other top 100 largest yachts in the world were built by Lurssen. There was major activity at the Lurssen yard in Bremen last week as it launched its 123m Project Jupiter. 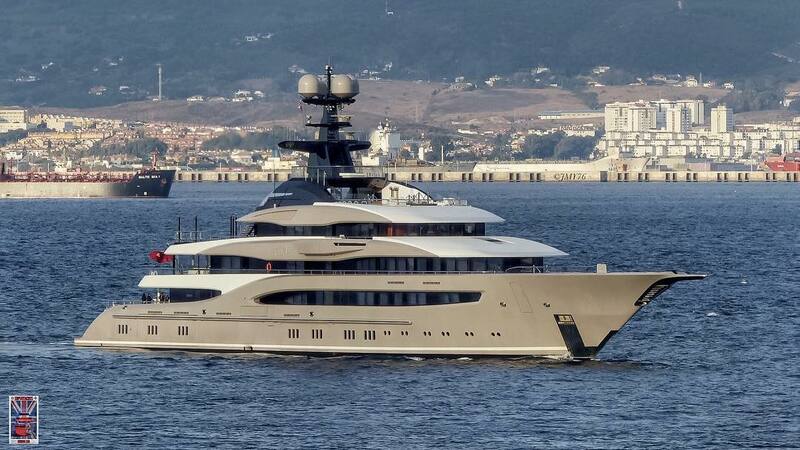 Lurssen’s 95m Kismet. One of the 100 largest yachts in the world. As is the standard with many Lurssen builds, confidentiality is taken seriously and few details have been revealed about the new Project Jupiter. It has broken the superyacht mold with a groundbreaking new hull design creating sweeping, modern lines. The exterior design is the work of British studio H2 which was previously responsible for the design of other 100m+ yachts such as Ulysses built by Kleven. The interior has been designed by London based March & White. 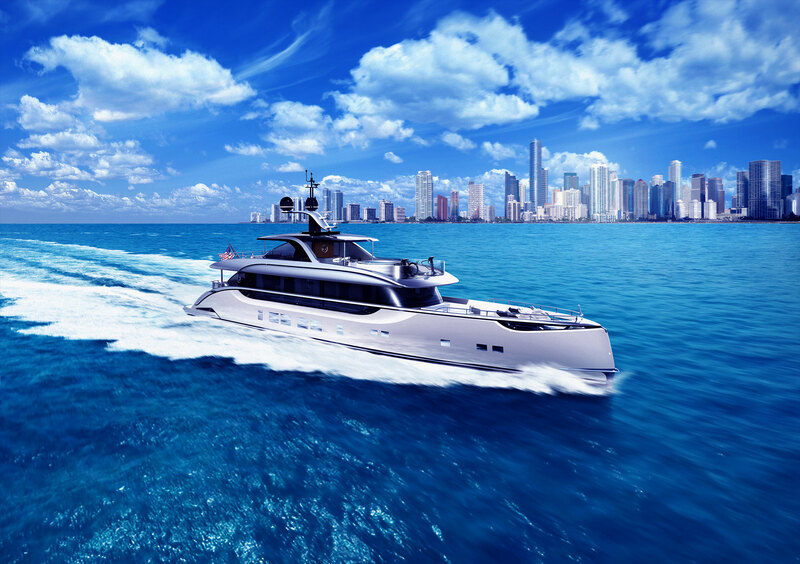 Although many details about Project Jupiter are shrouded in secrecy it is known that the yacht is a four-deck design with a steel full displacement hull and aluminum superstructure. It is set to be delivered to its owners in the Spring of 2017. We will keep our readers up to date as new information is released about Project Jupiter in the coming months. Lurssen also has multiple builds in progress large than 100m and we will keep our readers alert to new information on these yachts as it is released. Once launched they will be in the upper echelon of the world’s largest yachts.